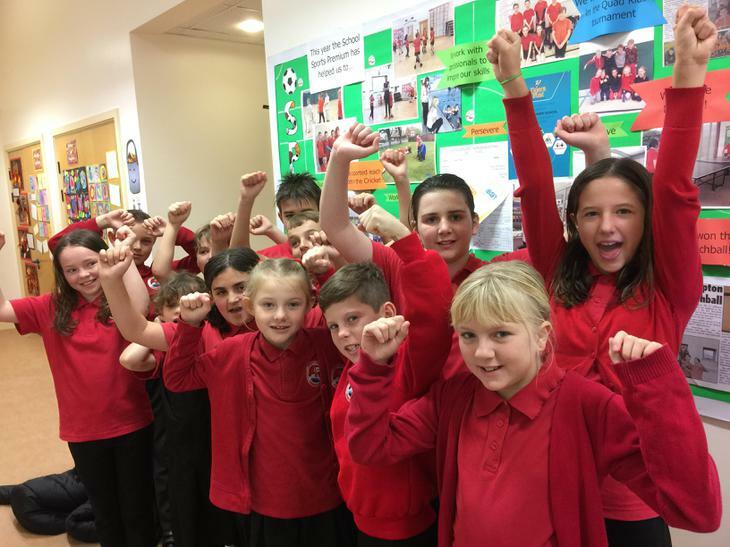 Bempton School achieves the School Games Gold mark for PE! On Tuesday 7th November 12 children represented the school at the above event, where they achieved a very credible fifth place after competing against a number of much larger schools. The children who proudly represented the school were Reece, Bella, Lydia, Anya, Holly, Lucia, Zach, Bracken, Bjorn, Owen, Annabelle and Alice, the last three on the list being in Year 4 and who swam very competitively against older children. The competition was split into individual races of Backstroke, Breaststroke, Front Crawl and Freestyle for both girls and boys, after which the six fastest swimmers from the heats competed in finals. After the heats had been completed five of our amazing swimmers had qualified to race in six of the eight finals, the swimmers being: Bjorn and Holly in the Backstroke, Zach in the Breaststroke, Reece in the Front Crawl and Lucia who made it to the finals of both the Front Crawl and Freestyle. After the finals had taken place the competition switched to relay races, during which all children showed some excellent teamwork to achieve second place in the Mixed Medley Relay (Lydia, Zach, Bjorn and Bella), third in the boys' Freestyle Relay (Zach, Bjorn, Bracken and Reece) and a very close fourth in the girls' Freestyle Relay (Lydia, Anya, Holly and Alice). Throughout the whole afternoon all the children kept smiles on their faces and showed fantastic support to encourage their team mates who were racing at the time. A very big well done to all the children who took part. We currently have 15 pupils in our Year 6 of which 87% are competent, confident swimmers who can swim at least 25m using a range of strokes.